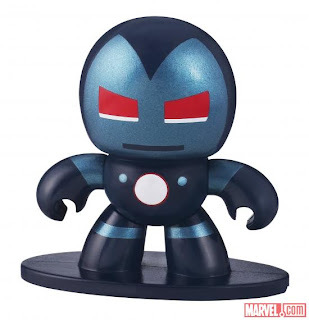 One our favorite lines that we miss from Hasbro is the Mighty Muggs line. Hasbro and Marvel just released some good news for us in a tiny way, Micro Muggs! 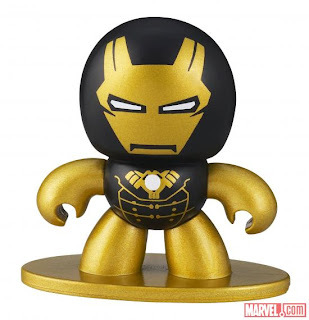 Hasbro and Marvel have teamed up to give you two new lines of Micro Muggs! These short, funky toys are a fun addition to any collection -– and they look great to boot! In Hasbro's line of "Marvel's Iron Man 3" Micro Muggs, available Spring 2013, you can collect 24 different armors across two waves. Collect all of them to complete your collection, and along with it, Tony Stark's! 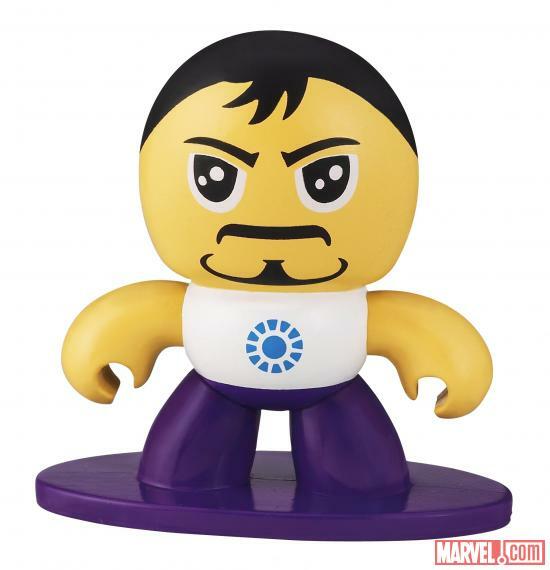 Also, the Avengers Assemble Micro Muggs multi-pack will be available starting Fall 2013. One multi-pack includes fan favorites Iron Man, Captain America, Thor, and Hulk. 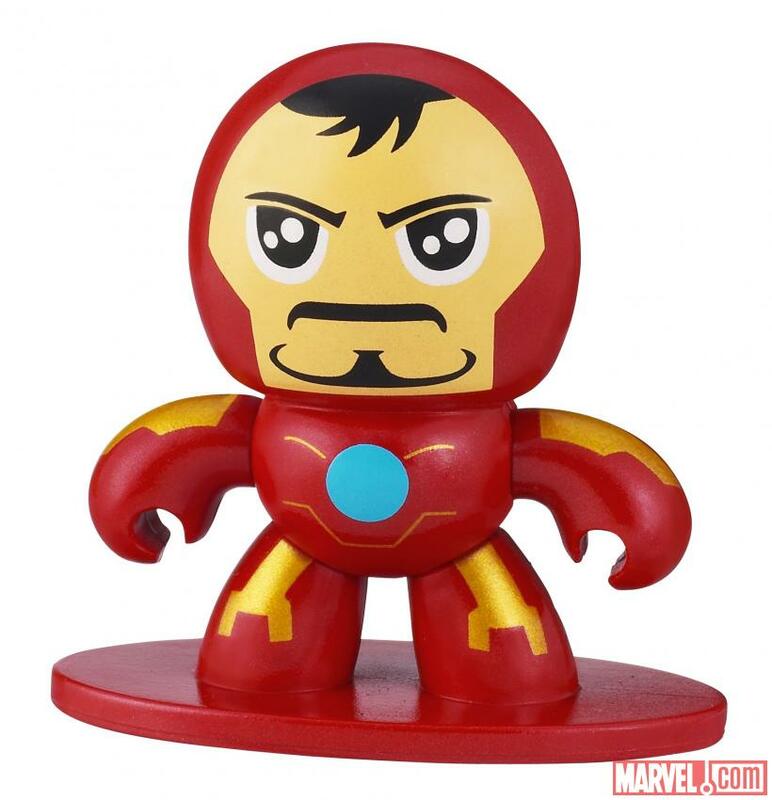 "Assemble" all four and expand your collection with these cute collectibles!